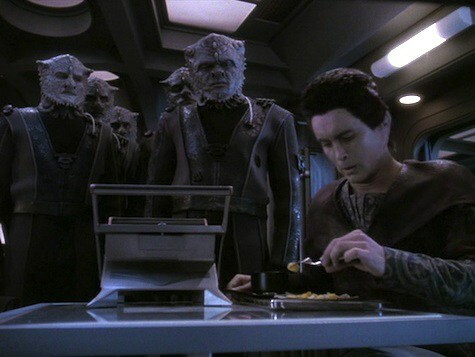 It’s been way too long since I’ve watched Voyager to comment there, but this one is very close to my heart. 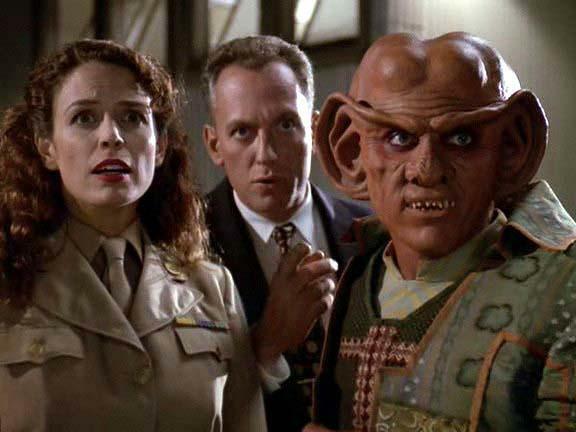 I actually really like Season 4 of DS9. I’m not sure I even know where to start as the episodes I DONT like are in the minority by far. 3. The Visitor – Any given day, these top 3 can shift around amongst eachother. Emotional, well acted, interesting. Was a great breather after the premier. 1. 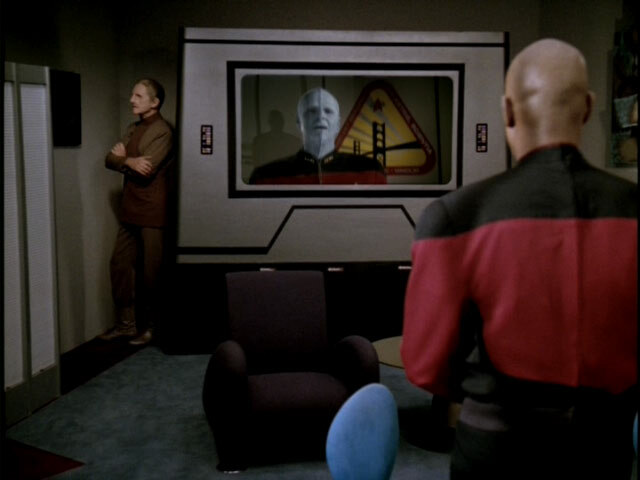 The Way of the Warrior – what a way to introduce Worf and the temporary status-quo. Will always be a fan of this one. The only episodes that I flat out don’t care for at all are The Muse and The Quickening. It’s not that I disliked many of the episodes, most of them were just alright for me. I think I’m ready for the big story arcs! The Muse is definitely the worst though.